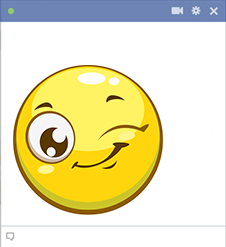 Bring a touch of good cheer to your Facebook timeline with this bold smiley. 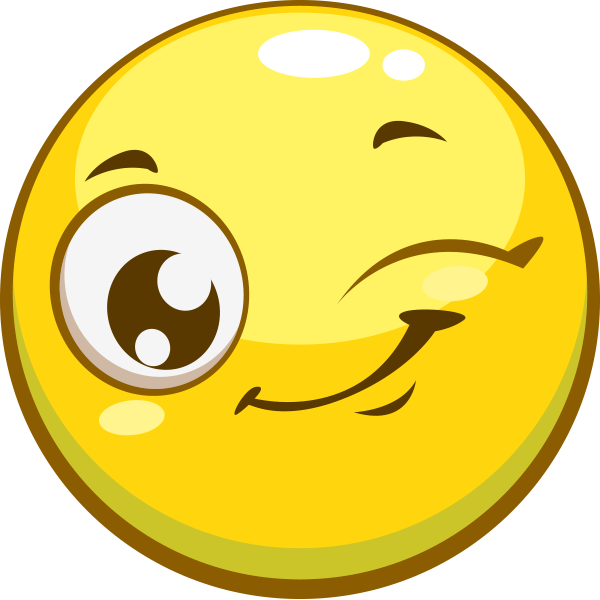 From its cheerful wink to its sunny hue, this smiley is good natured and eager to make its friendly appearance on Facebook. With so many smileys to choose from, we're sure you'll find many to share with others.